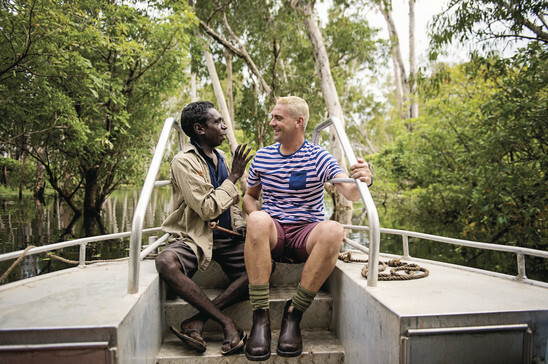 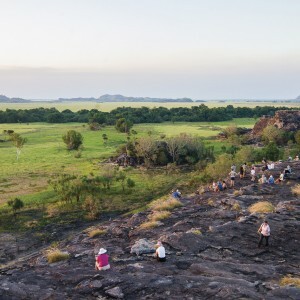 Spend a full day in Kakadu National Park accompanied by an expert guide you will experience the rich cultural heritage, breathtaking landscapes and unique wildlife that makes Kakadu so special. 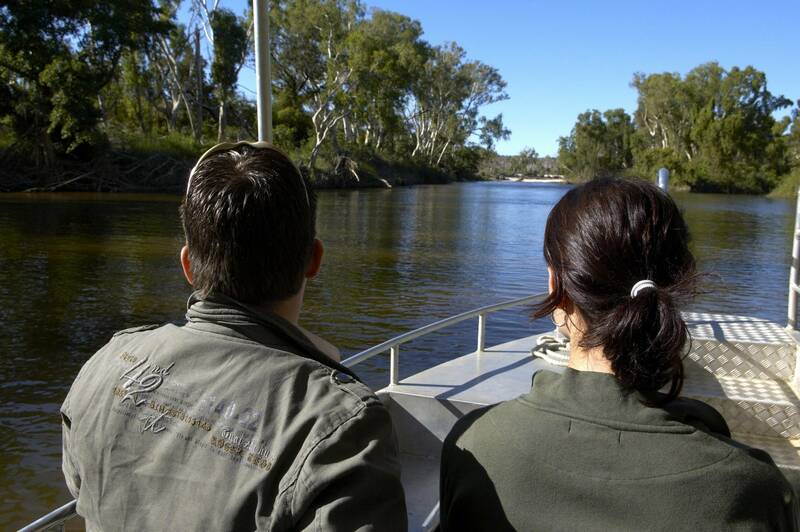 $260 per adult Note: Kakadu National Park Pass is compulsory, please see below for details. 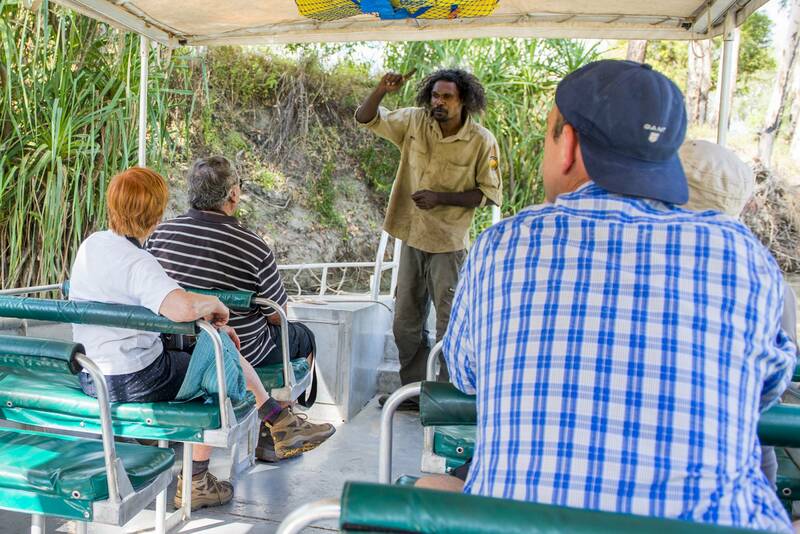 Hearing from the traditional custodians of the land is one of the most unique elements of this tour when you join the Guluyambi Cultural Cruise. 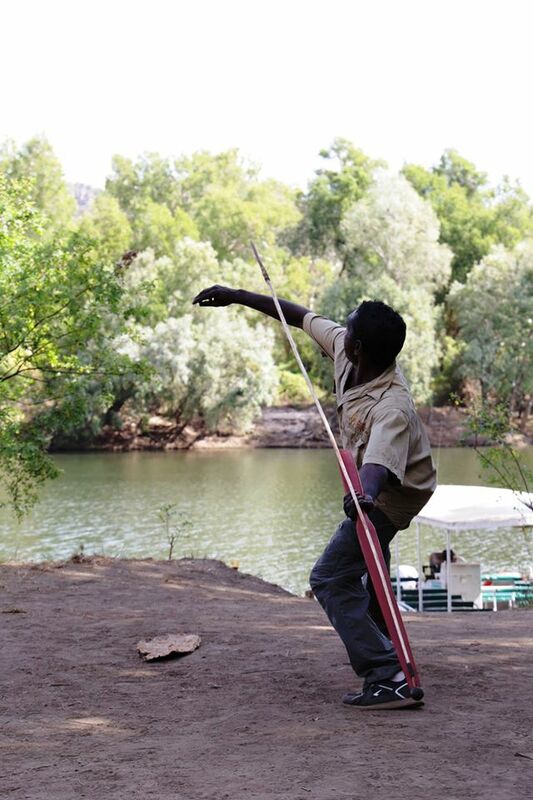 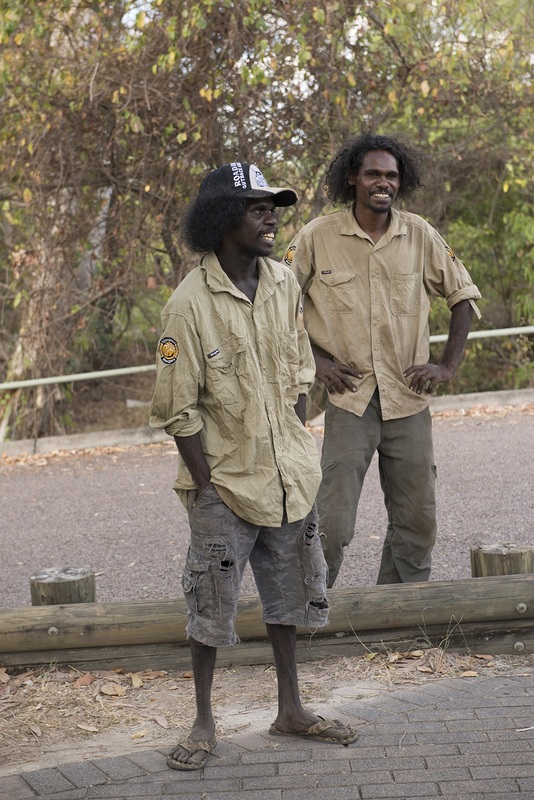 Step of on the other side and you are in Arnhem Land where your guide will demonstrate some spear throwing skills and show you how they used the land to make tools and hunt. 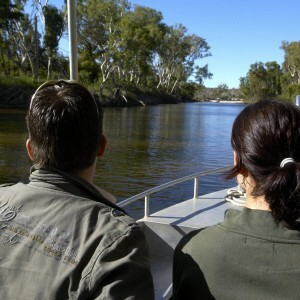 It is a wonderful way to learn about the area, its history and culture. 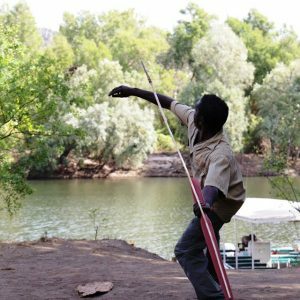 Be aware that due to rainfall, typically between October and May, we may need to revert to our wet season itinerary for the Kakadu Day Tour. 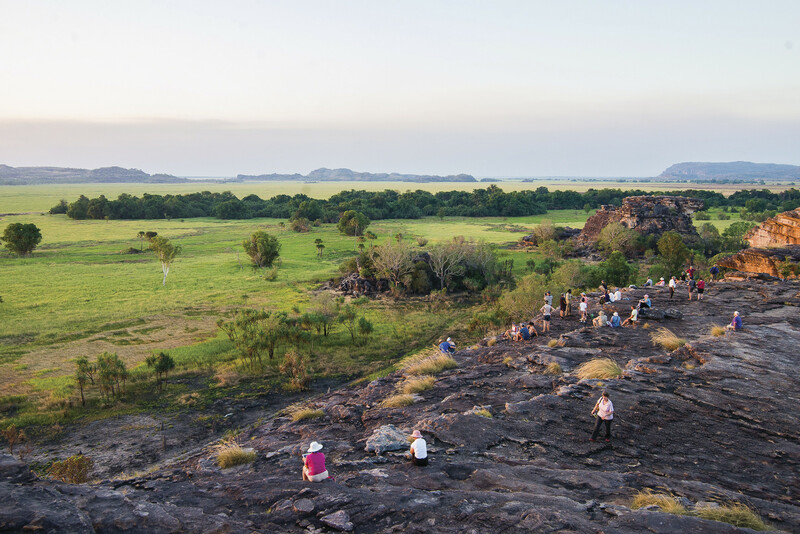 This will include visiting Nourlangie Rock Art Site and Lookout instead of Ubirr and we will take the Yellow Water Cruise instead of the Guluyambi Cruise. 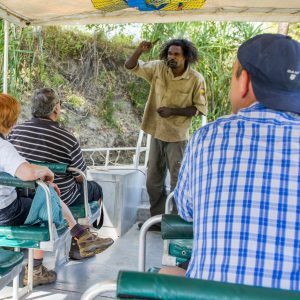 Included in your day tour is a freshly prepared picnic lunch which generally includes a selection of meats and salads as well as snacks and chilled drinking water.